It is important to create and optimize the robots.txt to make your Magento store secure and improve SEO. The robots.txt (“robots dot text”) is a text file that help Search engine robots (such as Google bot and Bing bot) to determine which information to index. By default there is no robots.txt in Magento Community or Enterprise distributive so you should create it yourself. How robots.txt will improve your Magento? The robots.txt will help you to prevent duplicate content issues (it is very important for SEO). It will hide technical information such as Errors logs, Reports, Core files, .SVN files etc from unexpected indexing (hackers will not be able to use Search engines to detect your platform and other information). Note: The robots.txt file covers one domain. For Magento websites with multiple domains or sub-domains, each domain/sub-domain (e.g. store.example.com and example.com) must have its own robots.txt file. Installation of robots.txt is easy. All you need is to create robots.txt file and copy the robots.txt code from our blog. Next, upload the robots.txt to the web root of your server, for example here: example.com/robots.txt. If you will upload the robots.txt to sub-folder, e.g. example.com/store/robots.txt in this case robots.txt will be ignored by all search engines. Installation of robots.txt for Magento Go is described in this Knowledge Base article. ## Crawl-delay parameter: number of seconds to wait between successive requests to the same server. ## Set a custom crawl rate if you're experiencing traffic problems with your server. ## Do not crawl sub category pages that are sorted or filtered. ## Do not crawl 2-nd home page copy (example.com/index.php/). 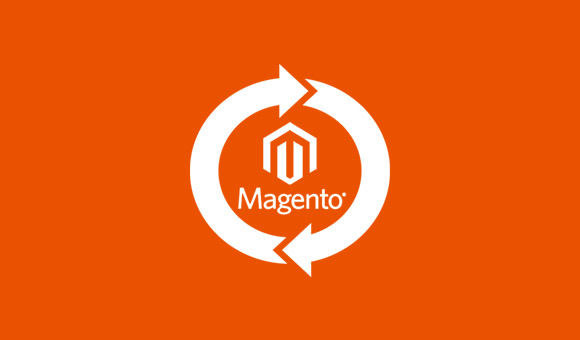 Uncomment it only if you activated Magento SEO URLs. 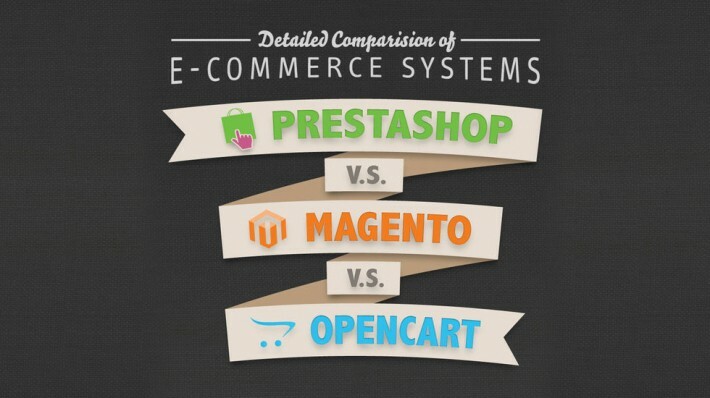 Qual a melhor plataforma Ecommerce?